Okay, it might seem like a stretch to think about winter now when so many of us are looking at triple-digit days, but one of the comments on yesterday’s post had me thinking about seasonal coat changes. 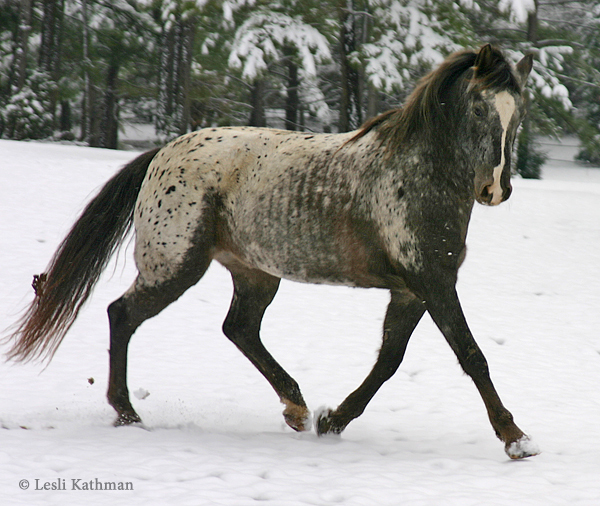 Roan horses are notorious for the changes in their color, but many other colors change quite dramatically in winter. I would like to assemble a collection of comparison shots of summer versus winter coats. This is probably a good time to ask owners, since this is the time to get a good summer shot, and then later get a winter shot of the same horse. I will be doing that with the horses at our barn, but I’d love to have others as well. We have quite a collection of colors there, but like my own mare they tend to appear here a lot. I’d love to have some new faces (and coats). Any color or pattern would be great. Anyone interested in sending images can use the contact button (the sabino horse to the right), or they can just post them on our spiffy new Facebook page.